On Trip Advisor a Certificate of Excellence every year since 2014. 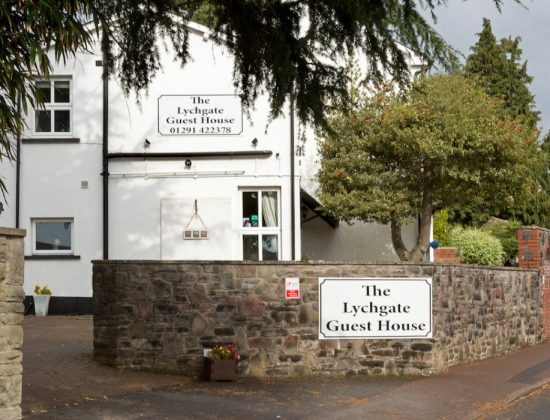 Located in Caldicot, The Lychgate is ideally situated for Caldicot Castle, Castle Gate Business Park, David Broome Event Centre and Chepstow Racecourse to name a few. Short drive away you can find Tintern Abbey, Symmonds Yat, Monmouth, Abergevenny Ross-on-Wye, Bristol and of course Cardiff. 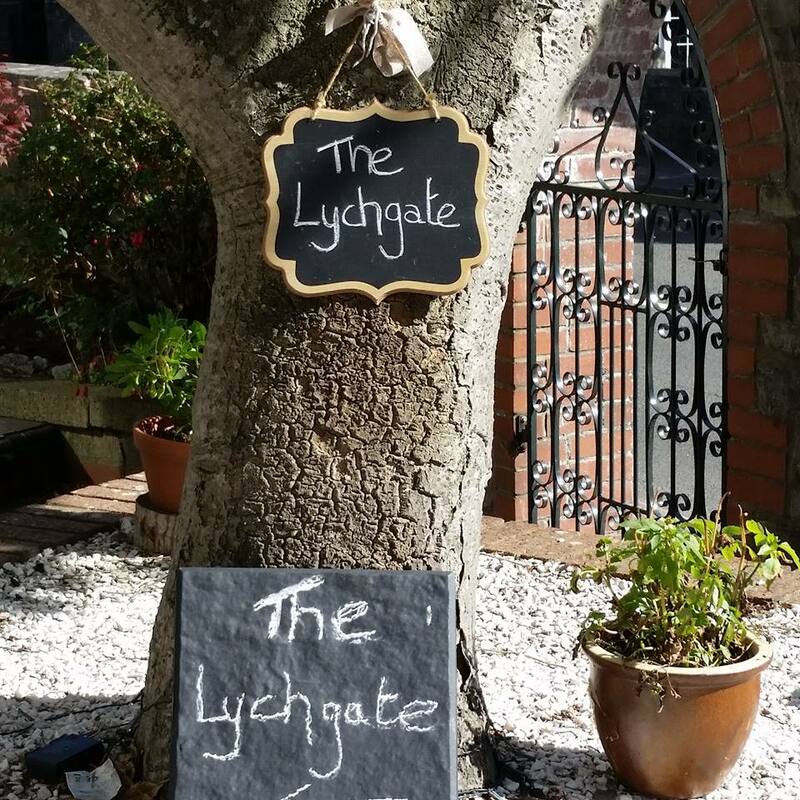 The Lychgate Guest House has a total of four en-suite rooms all with crisp white linen, USB points, coffee machines, TV, DVD players and free WiFi. 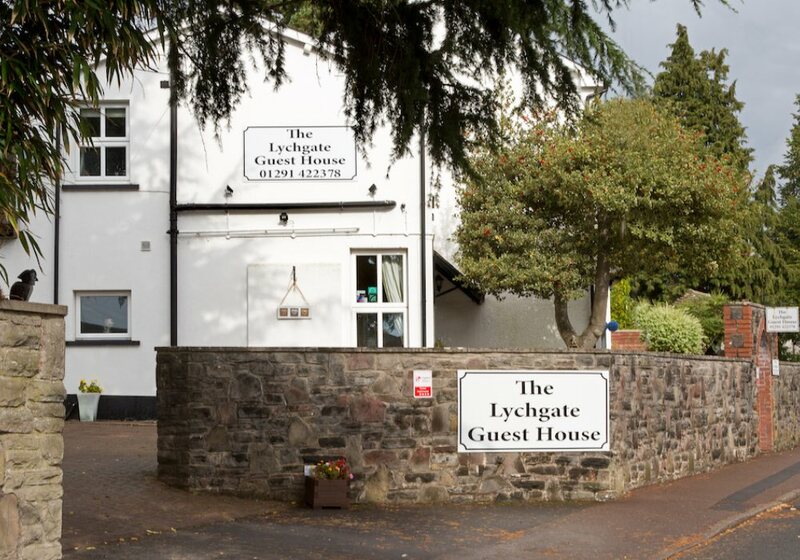 Each room has a audible fire alarms, and The Lychgate is a non smoking Guest House. 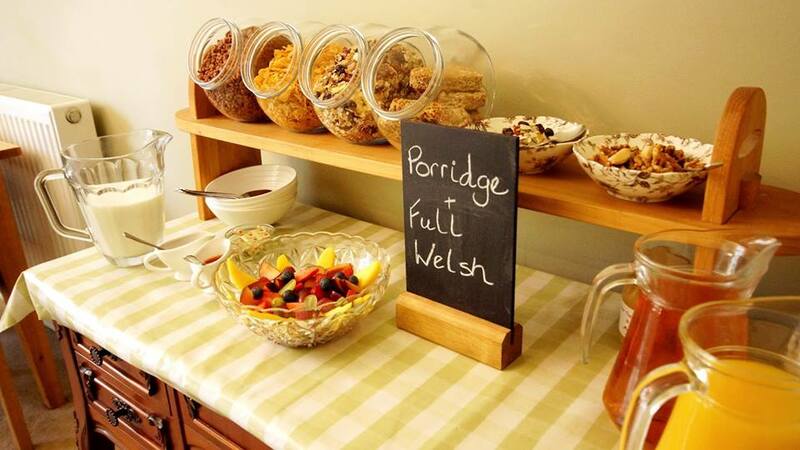 A warm welcome awaits you at this award winning B&B. Visit today! A warm welcome awaits! Q Can you tell us more about the B&B? Your comfort is priority, so everything I can do to make your room the best it can be has been thought of. A welcoming bowl of fruit and sweets to the Lavender Pillow Spray and Espresso coffee machines you can be sure your stay will be a restful one. 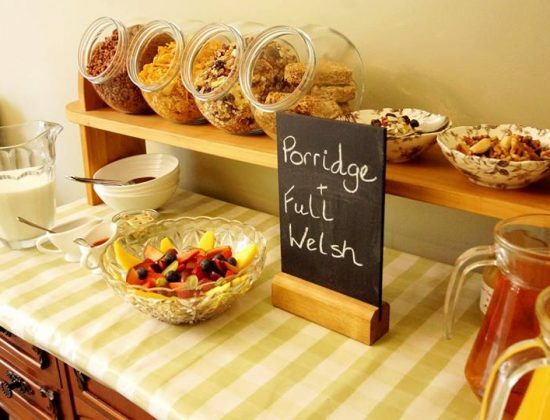 All rooms have flat screen TV with digital Freeview, DVD players with wide selection of DVDs, hairdryers and free Wi-Fi. Each room has a audible fire alarms, and The Lychgate is a non smoking Guest House. The car park is all on one level, be it on a slight slope, there is one step up into the main building. Reception has a wooden floor, the rest of the building is low pile carpet. There are 3 stairs up to a small landing then a corner to turn then 13 stairs up to the rooms. A handrail is on the stairs. Service dogs are welcome. Downstairs is the breakfast room and one bedroom, all the bedrooms have a small step up into ensuite showers. 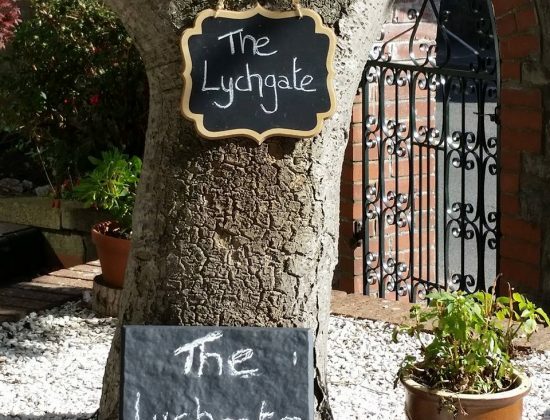 Q How can we find out what other guests think about Lychgate B&B?